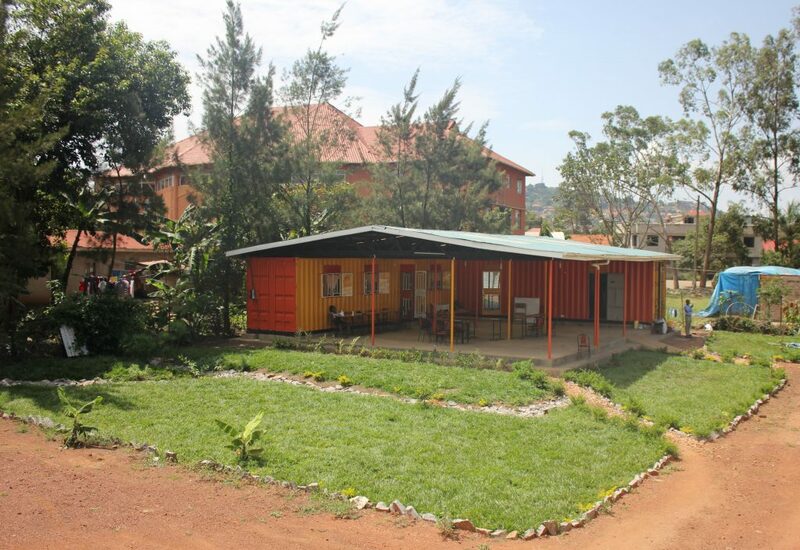 With our lease for the plot in Muyenga due this year, Fontes faced the challenge of finding a suitable location for our Youth Centre. Several factors were taken into account while searching for a new place, including dispelling myths associated with the Muyenga location. Some of the misconceptions were related to how the students perceived the area. Muyenga has become an affluent residential neighbourhood in recent years, and some of our students found this very intimidating. Secondly, access to the youth centre by public means was difficult, which meant that enrolment and attendance could be an issue. To address these concerns, we made sure to look for areas that were densely populated and more accessible for disadvantaged youth. 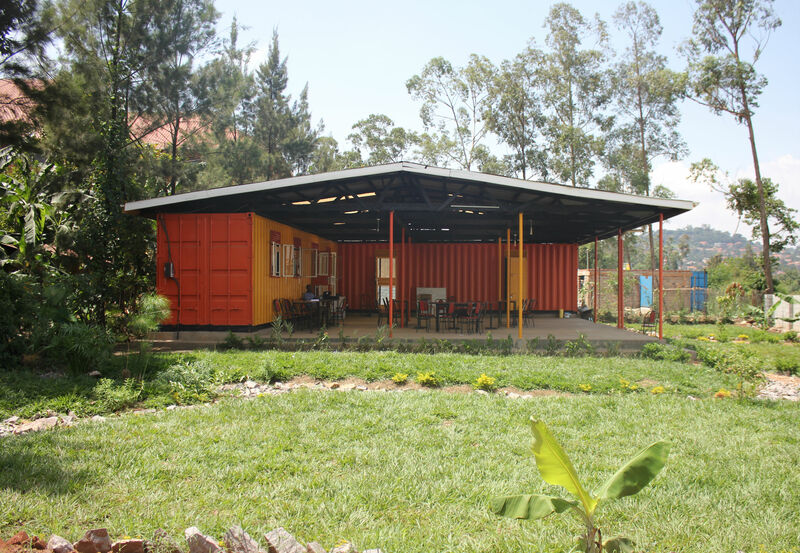 After an intense search and the consideration of several locations, we finally agreed that the new youth centre location would be at Bunga Soya, Kalungu, on Soya Factory Road off Ggaba Road. As of July 2017, we moved into our new Youth Centre. The natural water drainage system was a bit of a problem due to the location having many streams running through it. This made the construction process much harder and drove the cost higher than the initially planned amount as stated in the budget. Reconnection to the utility service provider was a big challenge with most of the processes marred by bureaucracy and unforeseen delays. Because of this, some of the start times for different courses were delayed and in turn caused attrition and fluctuation when it came to the number of students in the new course. Being that the location is a new one, the number of students is low. Vigorous mobilisation campaigns are being carried out to ensure that with the new site that the numbers of students accessing the course are much more higher. As we get settled into the new location, we are overcoming these setbacks, and the community awareness of the youth centre becomes more pronounced. We look forward to continuing to make a difference in the lives of the youth of Uganda.